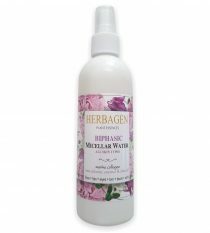 Regardless of the type of skin, normal, dry and sensitive, mature, combination or oily, it needs to be cleansed daily, using makeup remover or facial soap specifically designed for each skin type. 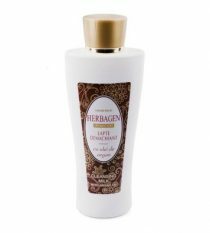 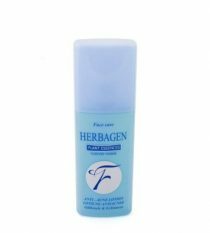 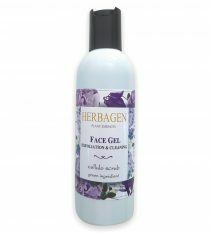 The Herbagen line for makeup removal provides a gentle but efficient cleansing process for the face, eyes and lip areas. 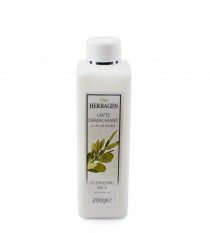 Only carefully selected raw substances of natural origins are used: shea butter, argan oil, snail extract, green tea, olive oil, cornflowers extract.